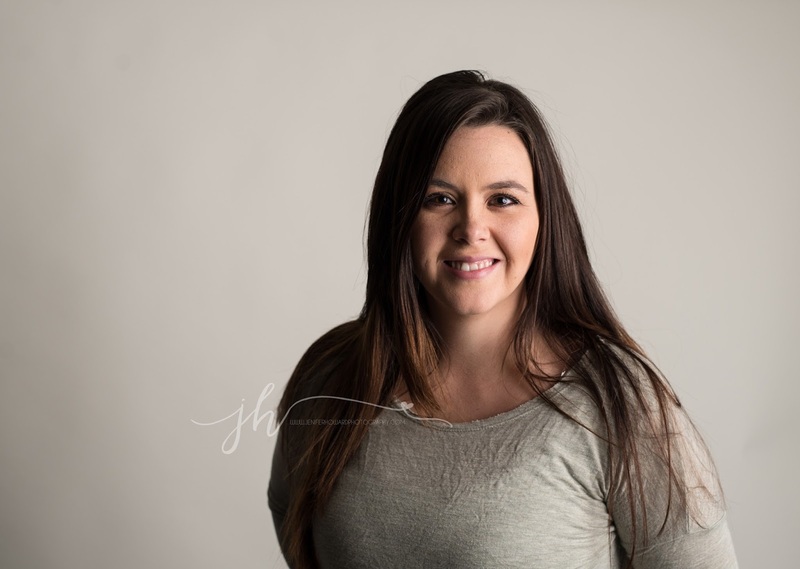 Greensboro Newborn Portraits – Jenifer Howard Studios. 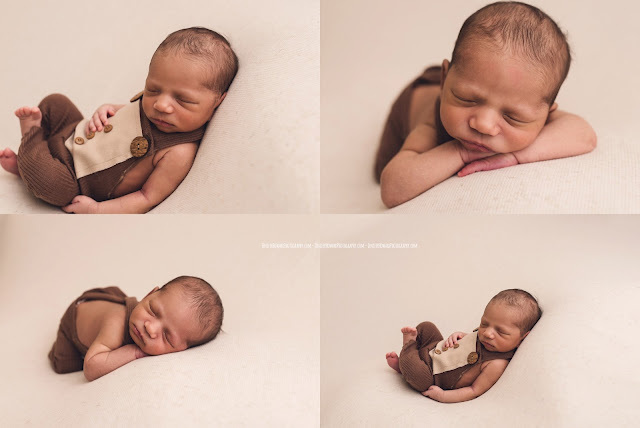 This sweet and handsome baby boy came to visit my studio on New Years Eve and was my last newborn of 2015! 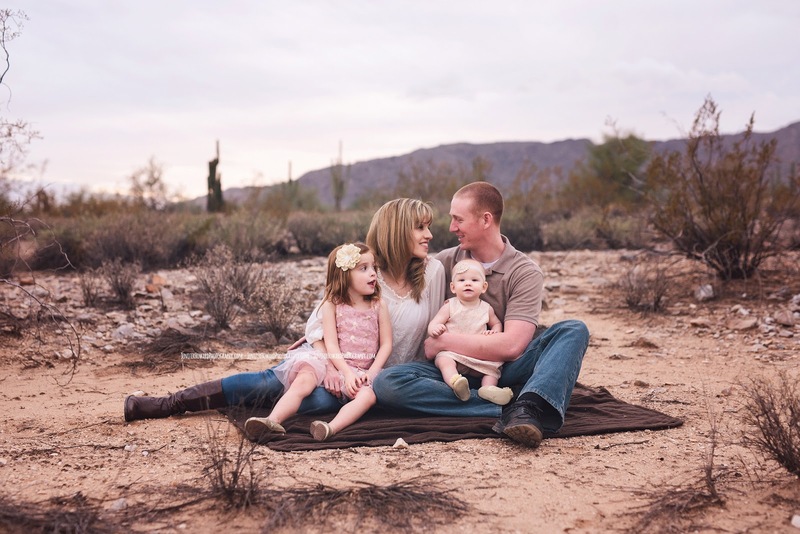 I got a call from his sweet mama the day before and she explained to me that they had just found out that her husbands work had a program where they paid for newborn photos, but it wasn’t going to be available in 2016, so we had one day to do the session! I quickly sent over all the booking info and they came over to the studio the next morning. I could not even stand how adorable Harrison’s big brothers were! They were all pros for their brothers portrait, even his brother that was only 18 months old! 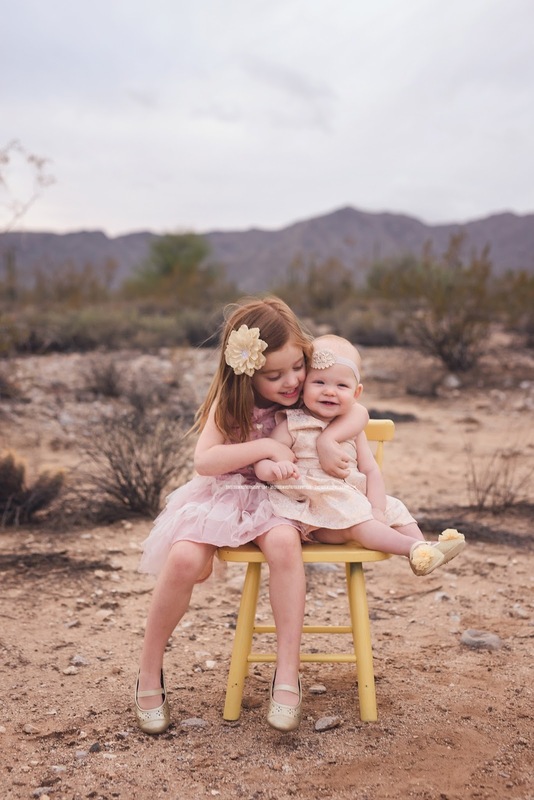 It is so special to capture that special bond between siblings in those early days, even if they aren’t too sure about baby yet! Harrison was absolutely perfect! Sure, he may have peed and pooped on me a couple times, and all the props he was on, but that handsome face made up for it all! He was not a big fan of two things, 1. Being naked (even though it was a toasty 82 degrees) and 2. Being on his belly. So I adjusted the session accordingly so that he would stay happy. 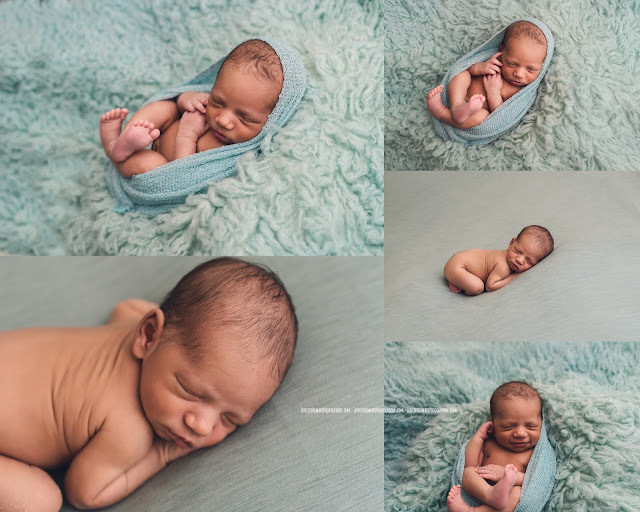 Being flexible is very important in newborn photography. Each baby is unique and has a personality all of their own. 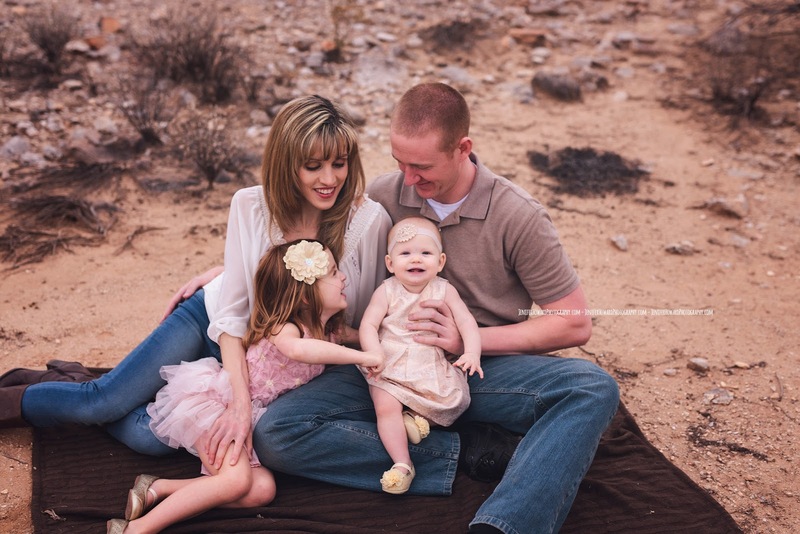 I want to keep them as comfortable and happy as possible during their newborn session, and if that means doing more baby-led posing, or more wrapped photos, then that is OK. 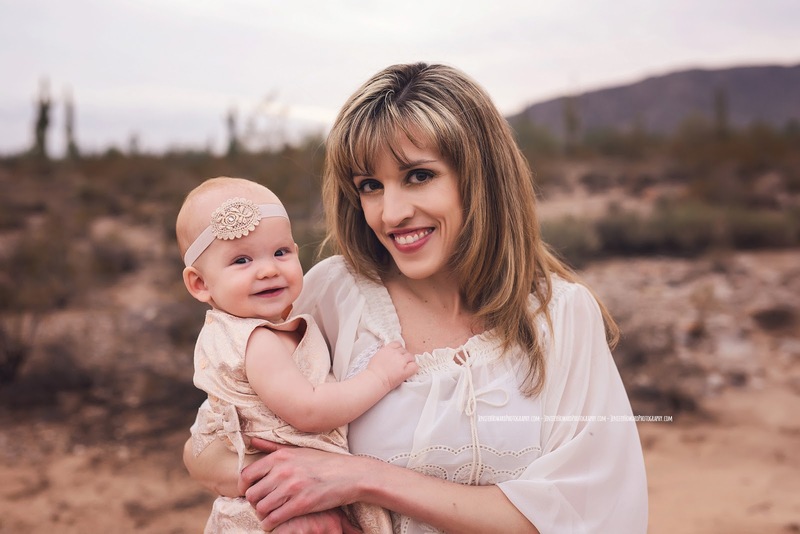 Your baby’s comfort and happiness is my number one priority and a key ingredient to a successful newborn session! You can read more about details from my sessions here! 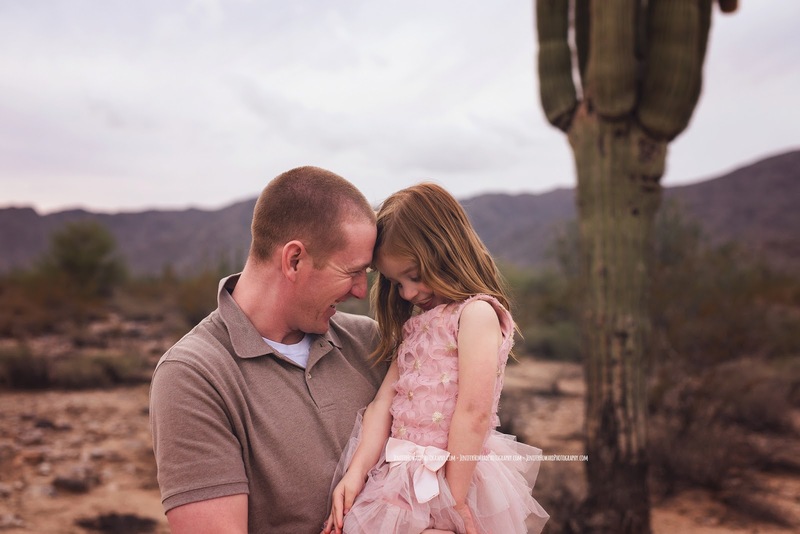 Triad Family Photographer – Don’t look now, I love my Bunny! Its always so much fun to work with two year olds. 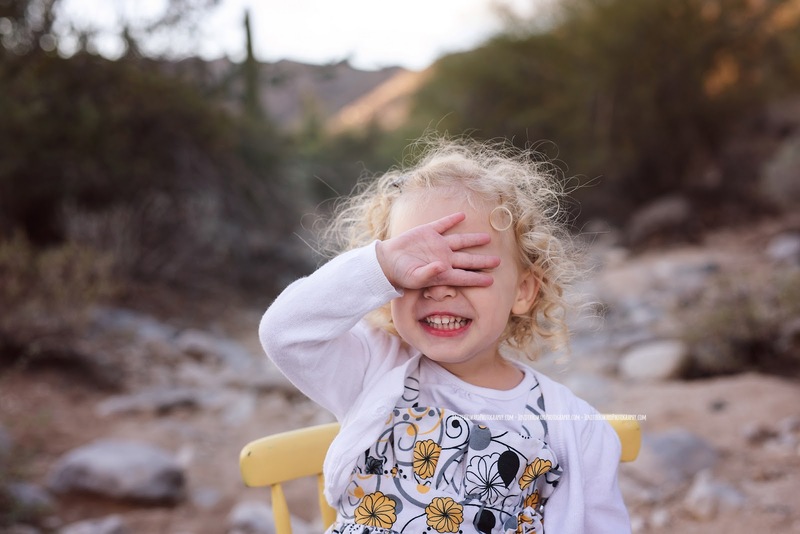 Sure, they call it the terrible twos, but what they really mean by that is that two year olds are so stinkin’ adorable that you just want to freeze time! They come up with funny phrases, they are really exploring their personality, and they will give you some amazing captures! This sweet girl was no exception! First she was a little shy, but eventually gave me the biggest smiles and sweetest looks! 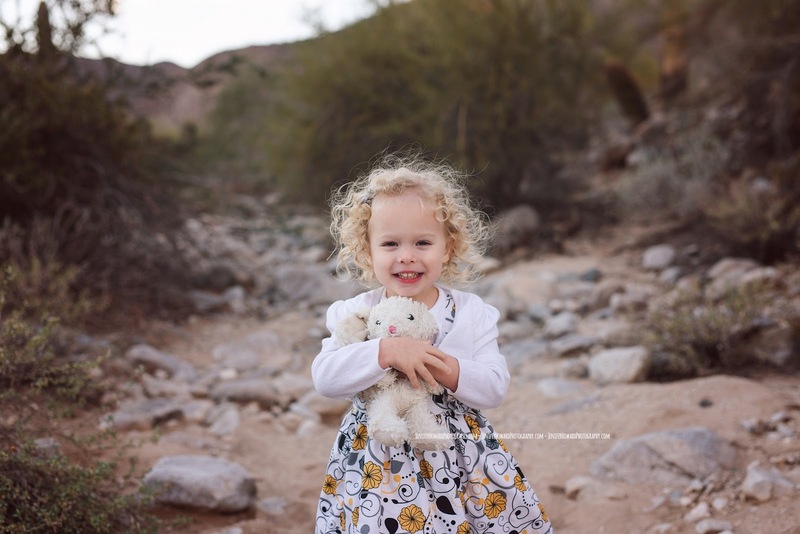 She brought along her bunny for her session so that she (bunny) could get her photo too! 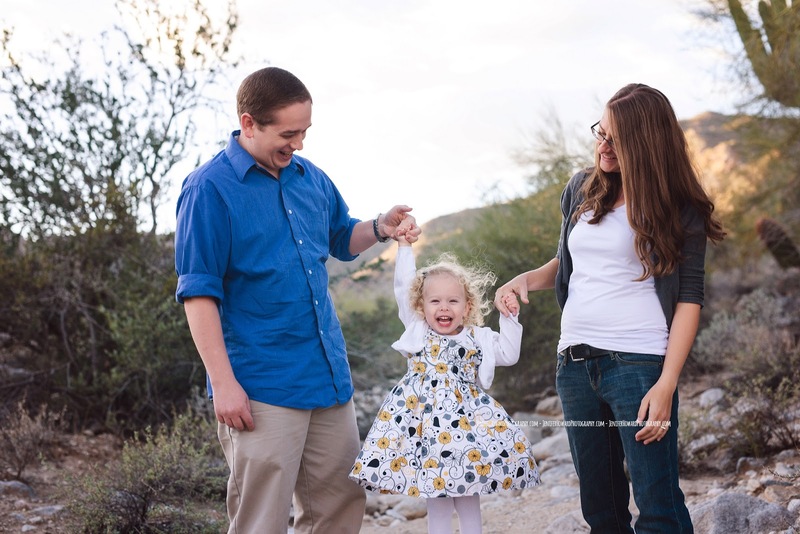 This family told me that this was their first professional photo session, ever! I never would have guessed that, because they rocked it!! 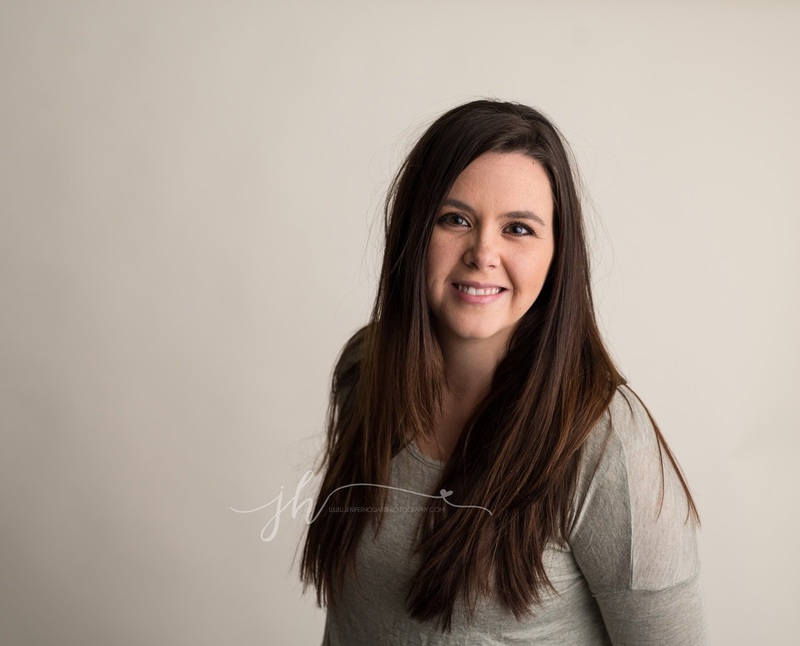 Greensboro Newborn Photographer – Studio Lighting: Which PLM system is right for me? Last February I made the big switch over from natural light to studio lighting. 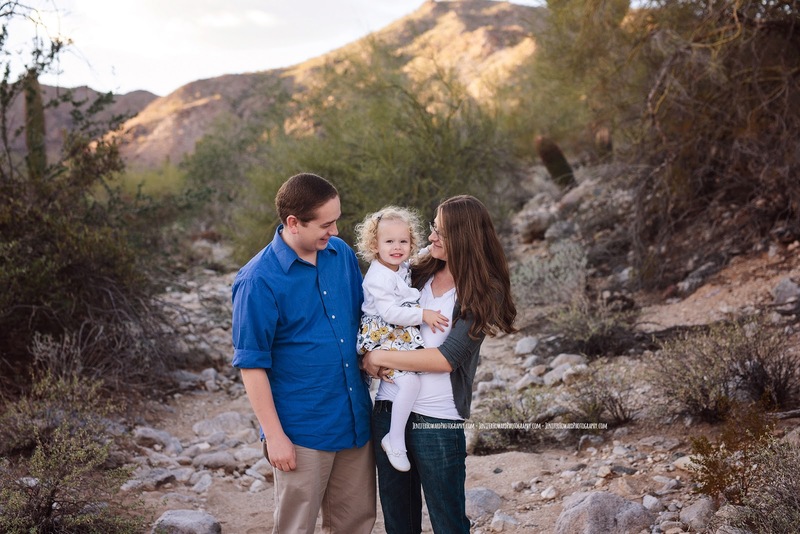 It was a tough choice for me because I was so in love with natural light. 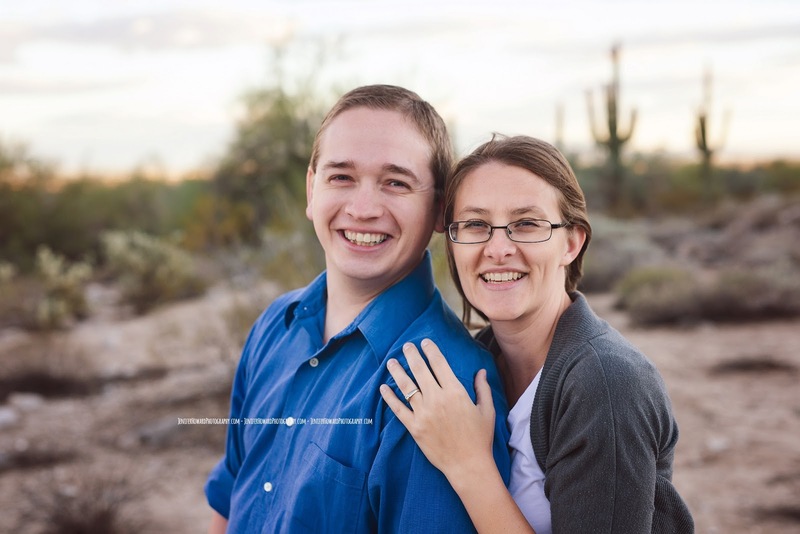 It was easy (and free), and I didn’t have to try and figure out all that complicated studio lighting equipment. I eventually started to feel frustrated with my work and really wanted more consistency in regards to my lighting. With natural light, it’s up to the day. Sure, I can set up in the same spot, but if its cloudy, sunny, time of day, time of year, the light will always look a little bit different. I just knew that for me, personally, this move would help me move to the next level. 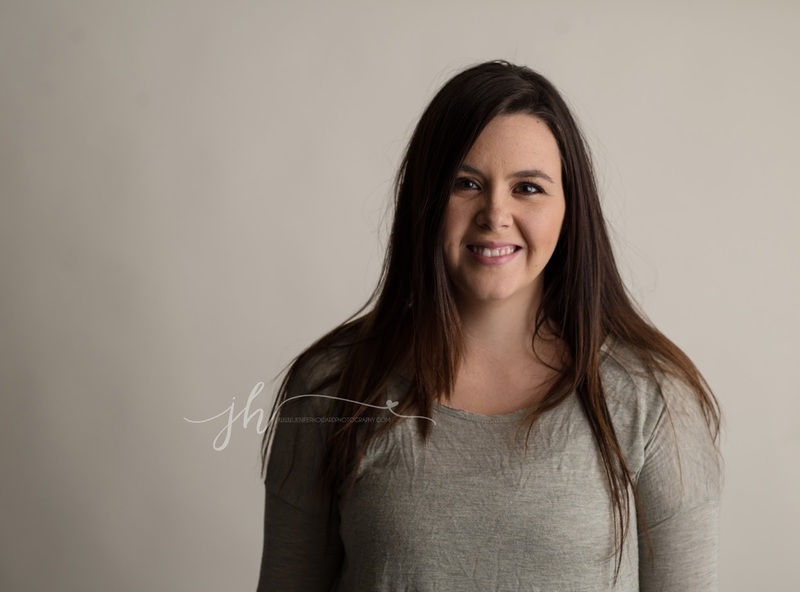 I took to the great and mighty google (ok, and Facebook Photography Groups) to figure out what I would need to move over to studio light and what would give me the lighting “look” I thought I was going for. After months of research (about 6 months worth) and going back and forth, I decided on a Paul C Buff Alien Bee 400 and a 64″ soft silver PLM umbrella with a white diffuser. 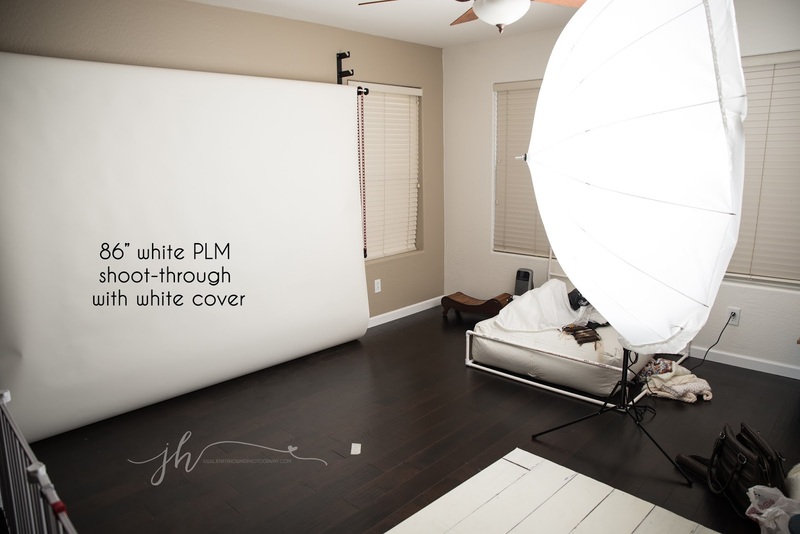 Another Example of a natural light session (left) and a recent studio session using my 86″ white PLM bounced. Moving to Studio Light was also a movement of figuring out my “style”. I would play with my light, angle it different ways, turn it up and down, etc. I figured out that I wasnt going to get the look I wanted with the modifier I had (64″ soft silver). The shadows were too strong for my liking and the light was very directed. 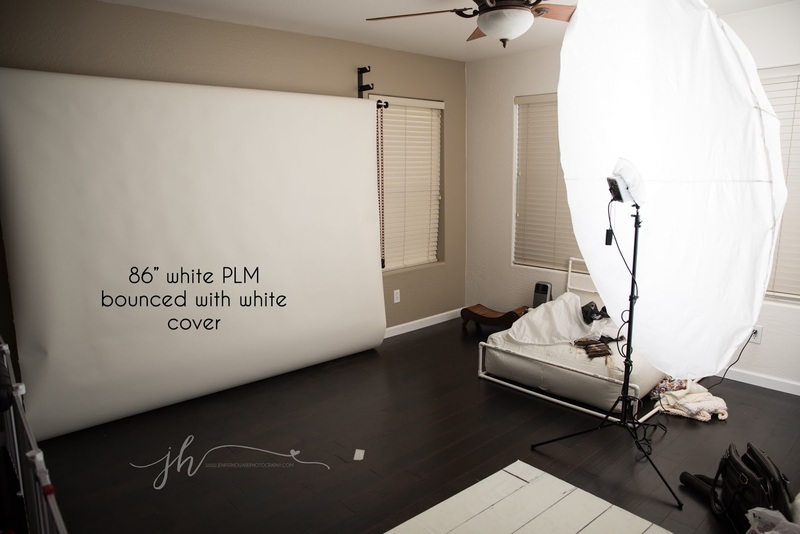 So, after more research, I chose to go with the 64″ white PLM with the white diffuser. At this time, I had a smaller shooting area that had to be set up and taken down at the time of my shoots. I had considered getting the BIG ONE (86″ white) but went with the 64″ for the quick take down and convenient size. It was ALMOST perfect. 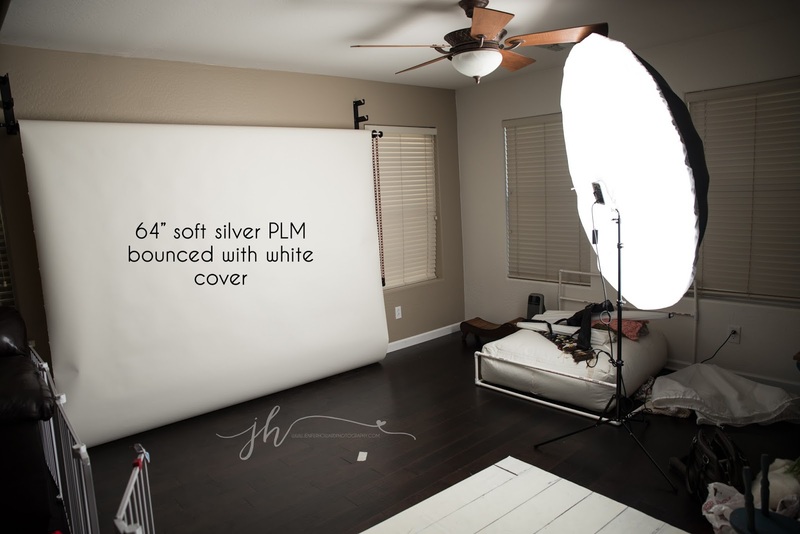 Since I really loved the look of soft natural light, I was really trying to re-create that with my studio light, and the 64″ PLM shadows were just a little too strong for the Look I wanted, although not as strong as the Soft Silver. So I went back online and ordered the 86″ white PLM with the white diffuser cover. Here is an example from using a 64″ soft silver for a family shot (left) and using my 86″ white bounced with a white cover (right). Now it’s all I use and I swear by it! 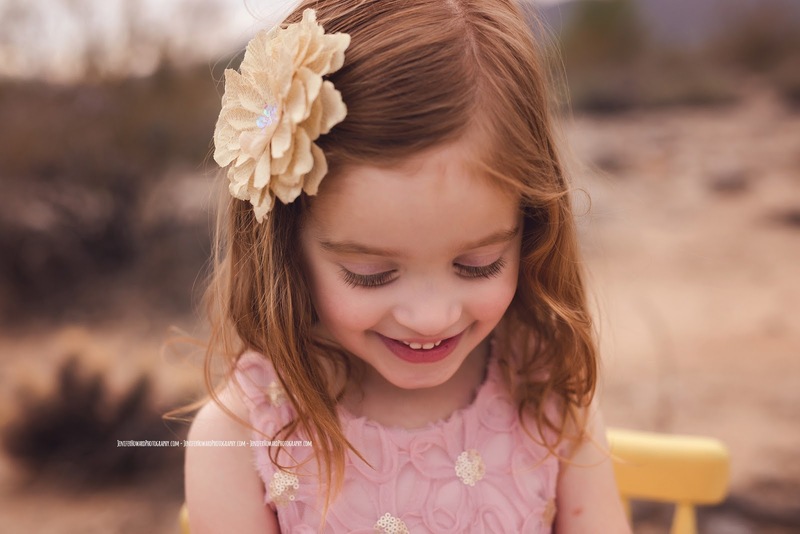 I cant imagine moving back to natural light now after the amazing consistency and convenience of studio lights. So, what exactly is the point of this post? Well, when I was researching and trying to decide what kind of modifier I wanted to use, I could not find any comparisons with examples. So now one exists! 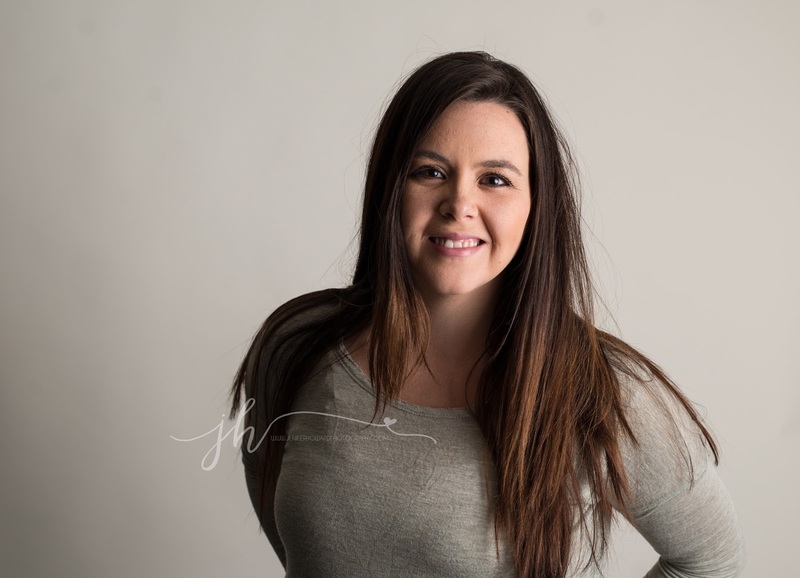 My husband was kind enough to play along with me today and took some of photos of me with the different modifiers and a pullback shot so you can SEE the difference for yourselves! All of these images are straight out of Raw, with only the clarity slider adjusted to 18. I stood on the piece of tape for each shot and the light did not move. Lina - Thank you so much for your blog!!!! It has been so helpful. I just bought my Alien Bee B400 and I previewsly had the neewer transmiter and receivers but I need help!!!! when I take the picture, the Alien Bee work and the receiver and transmitter too but in the picture the light cuts the image and one side is almost black and the other side is white because of the light? Is because of any setting I am missing on camera regarding to the light system? I shot manual and use canon off camera flashes for events but I use a canon speed light. I don’t have experience with transmiter and receiver. Geraldine - Oh my!! Thanks a lot for all your tips and tests! 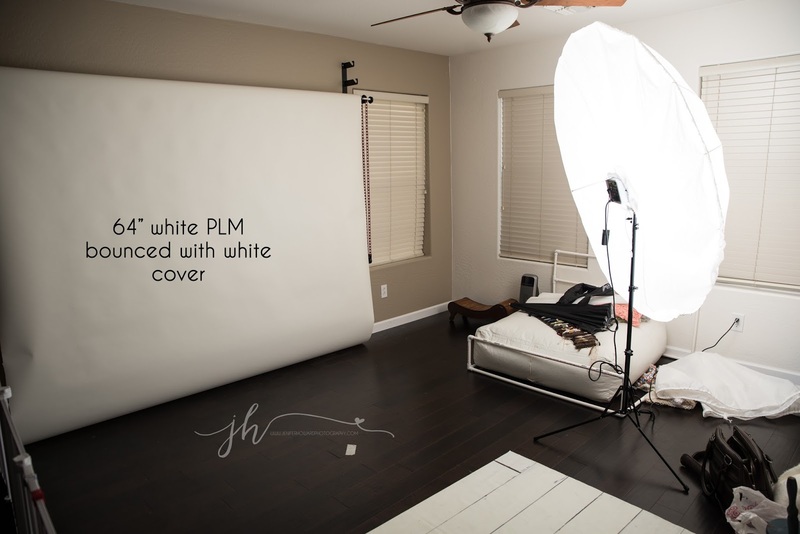 I was hesitating for a while, and now I know that I want to go for the 86″ white PLM! When I first found out I was pregnant with my first son, I took to the internet to find out about all things that were pregnancy. I found myself on babycenter.com and quickly joined the July Birth Month club. It was full of crazy questions, experiences, and more. Soon a smaller group emerged from the chaos jumped over to Facebook. When I joined that group over four years a go now, I never imagined that the relationships in the group would form into true friendships. This beautiful family is one of those relationships. 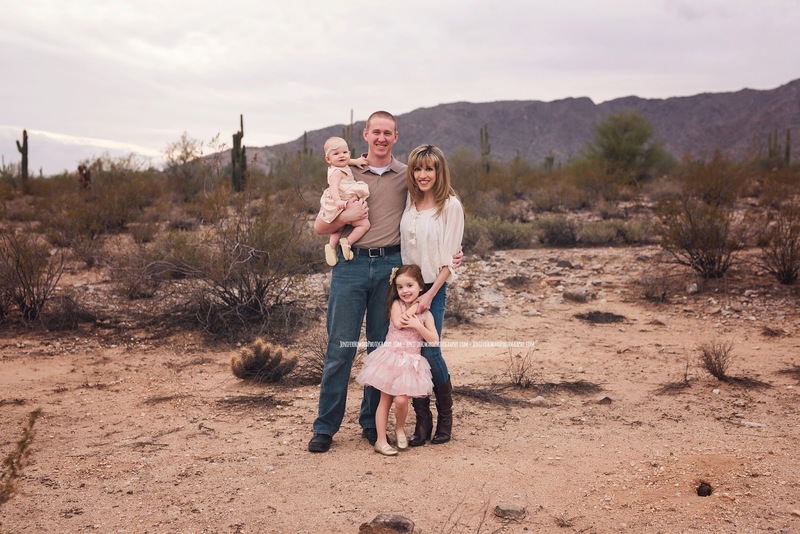 Meet the beautiful Barth Family! 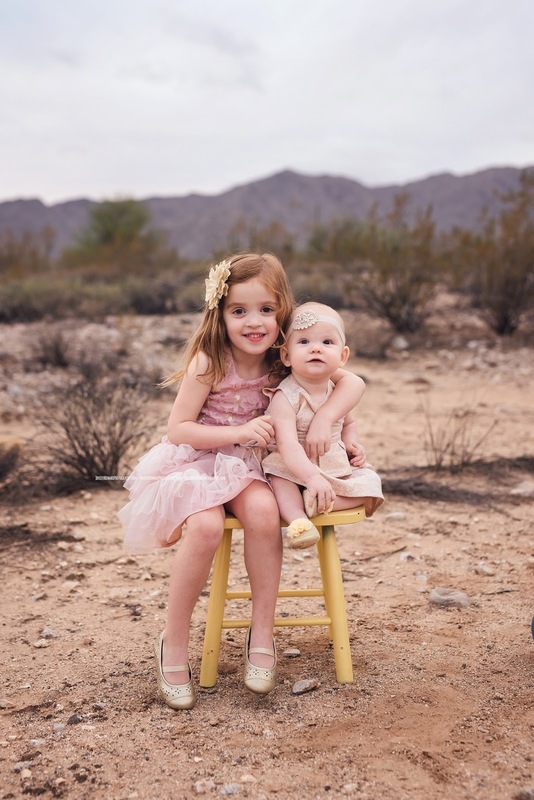 These sweet sisters always steal the show and are such a joy to work with! 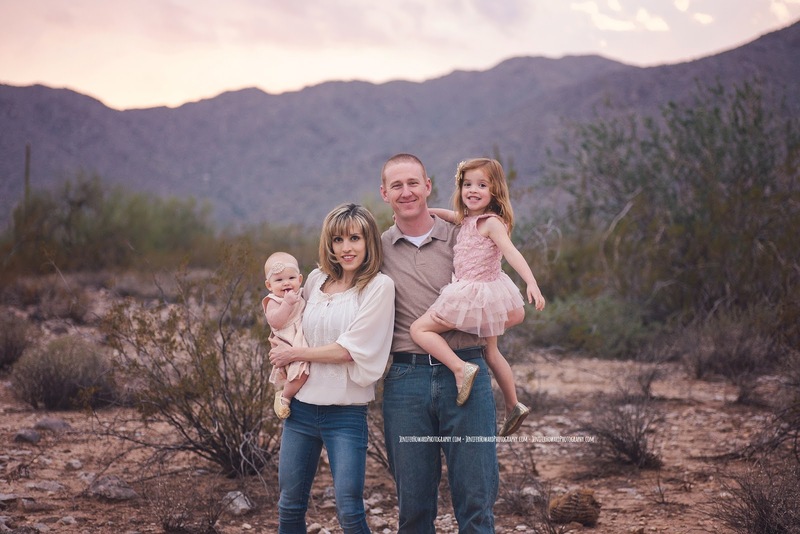 Their mom and dad are some of the most caring and genuine people you will ever meet and it was my pleasure to photograph them twice this year! 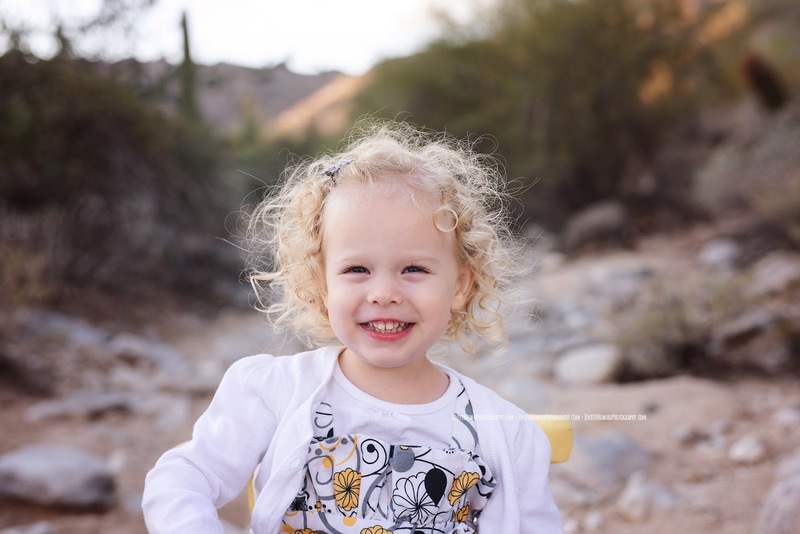 Valentino’s mom contacted me over Thanksgiving while I was out of town and was looking to book a mini session. 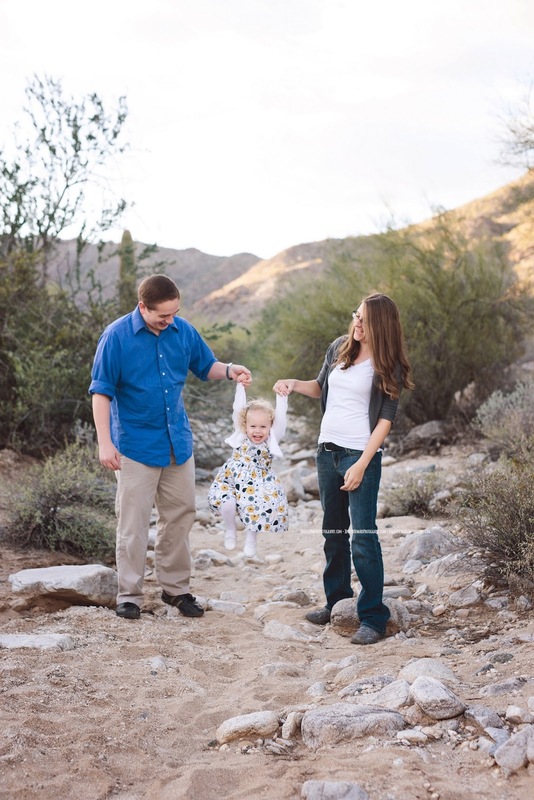 After talking with her more, I discovered that she had a sweet baby boy who was about 5 weeks old and she really wanted to get some updated family photos that included him! She described the look she was going for. Classic, Clean, Simple. Perfect! 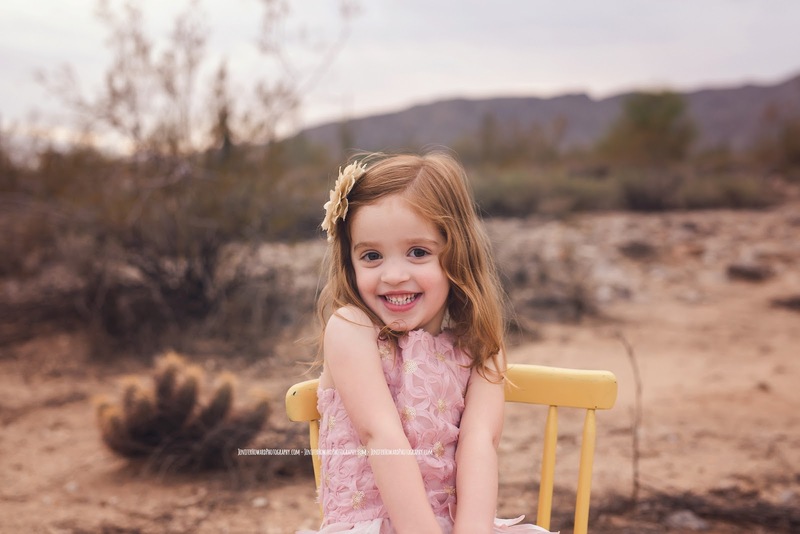 We scheduled her session for the following week and talked about the best outfit choices for a studio family session. I always struggle with figuring out the best outfits to wear (in general) let alone for time to capture! Now I know who to call when I need help, because Christina nailed it. She joked and said she brought her whole closet, but that allowed us to do a swift outfit change and get some different poses! I loved the soft creams, tans, and blues that were used throughout her session. 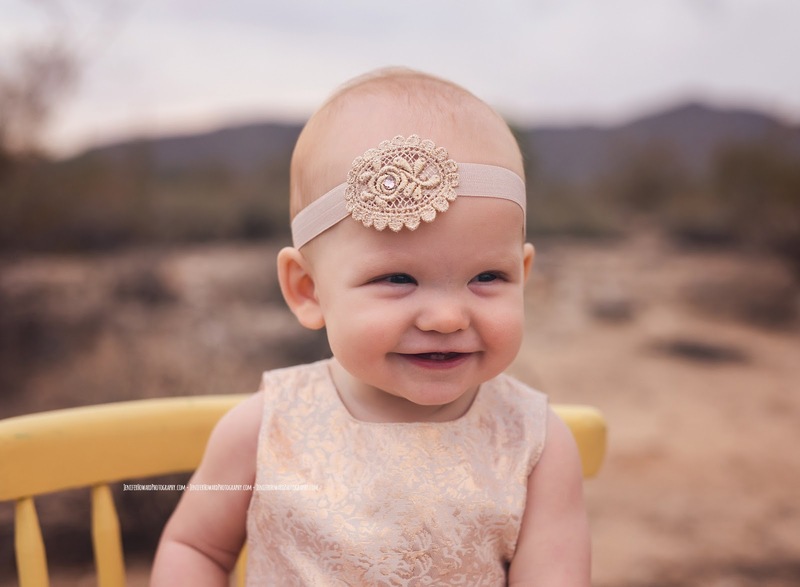 Neutral colors like these compliment every skin tone and really make you and your baby be the focus of your images. 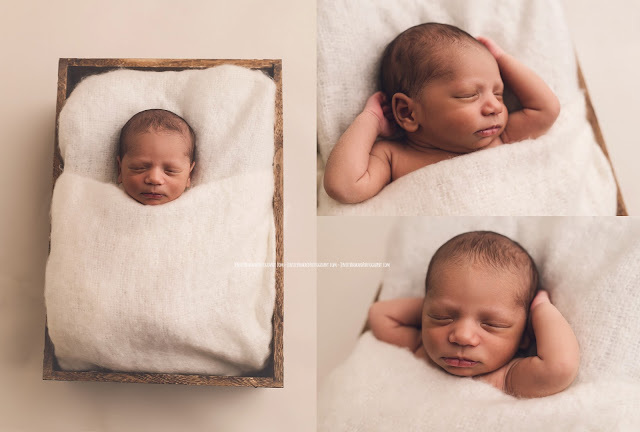 This petite session was supposed to just focus on Valentino with his family, but I just had to sneak in a few of him all by himself while he was napping! 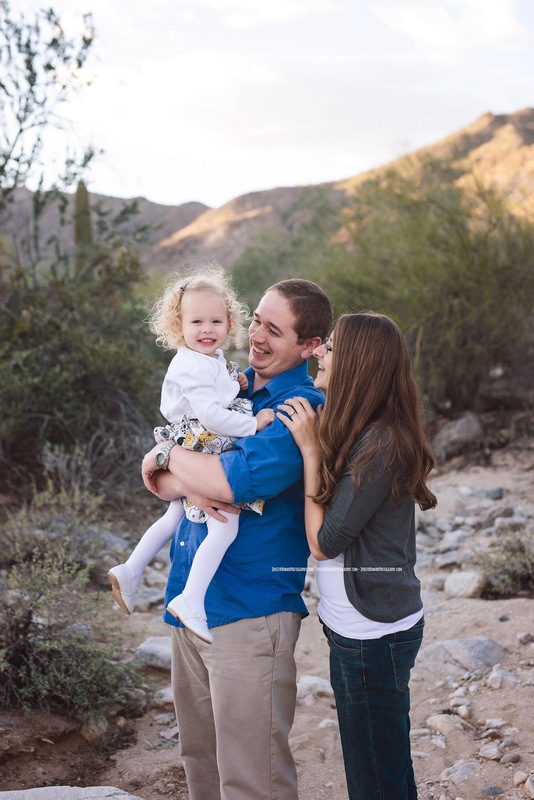 I always feel so blessed to work with such amazing and beautiful families. Valentino’s siblings were completely in love with their new little brother and were great assistants during the session! 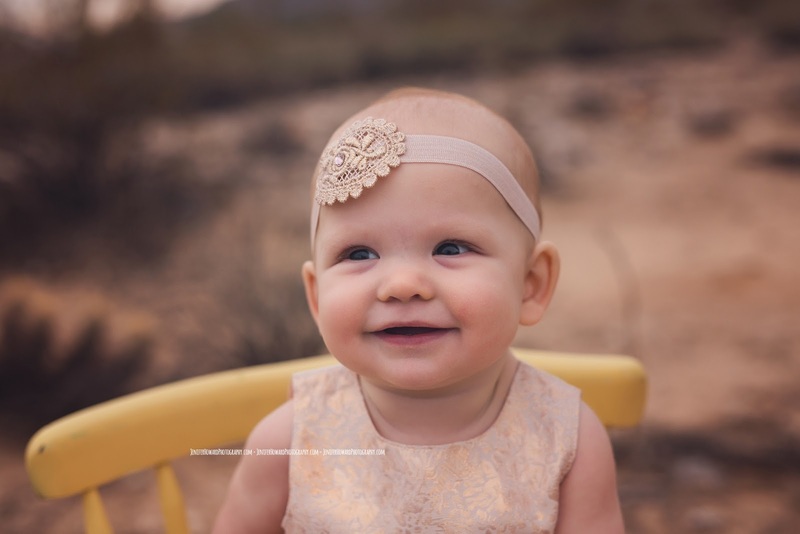 I love offering custom photography to my clients. The pre-consultation is so important to the tone of the session! 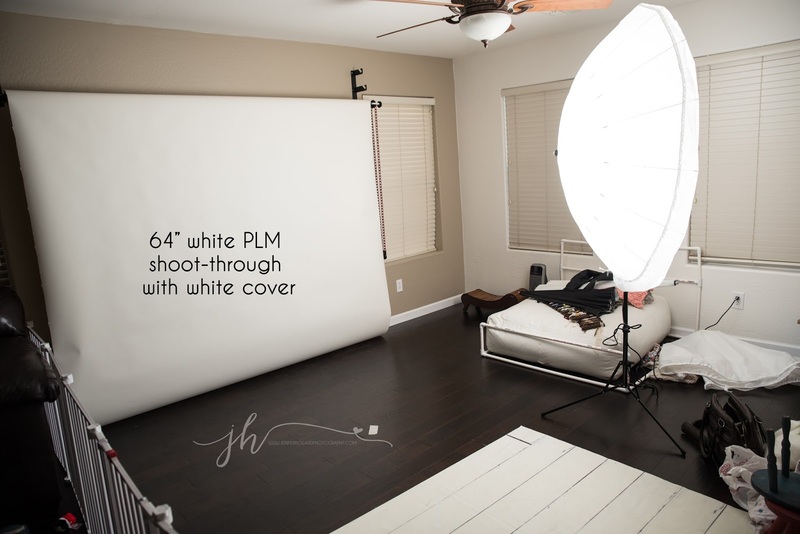 It helps me and you plan your outfits, the set (or location) and all the fun little details so that I can create the session of your dreams! 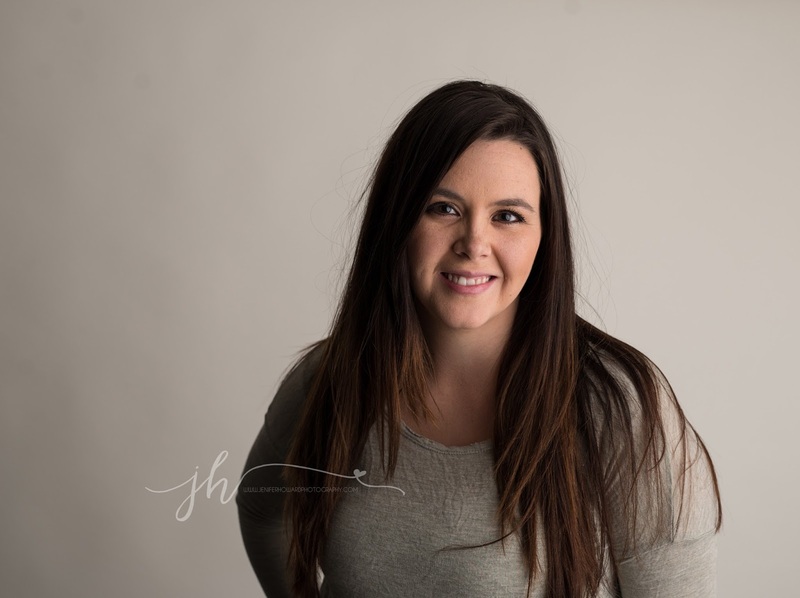 I love having a large enough studio space to accommodate families of 5 with ease and with the move to studio light last year, I can now offer studio sessions in the evening when natural light is not available. He had the most gorgeous lashes! !